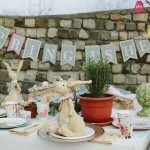 Spring is coming with sunny days and beautiful weather. This means the outdoor party season is also starting. 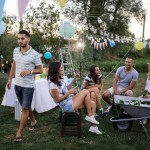 No matter if you have a huge yard or just a balcony; we have some outside party ideas which are easy and suitable for every place and occasion. Who doesn’t love to enjoy the beautiful days outside with family and friends? We are here to help you turn any outdoor space into a party spot. 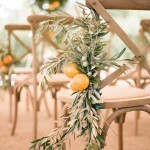 Bring casual elegance to your gatherings with these outdoor party ideas for centerpieces, garden party decorations and more. 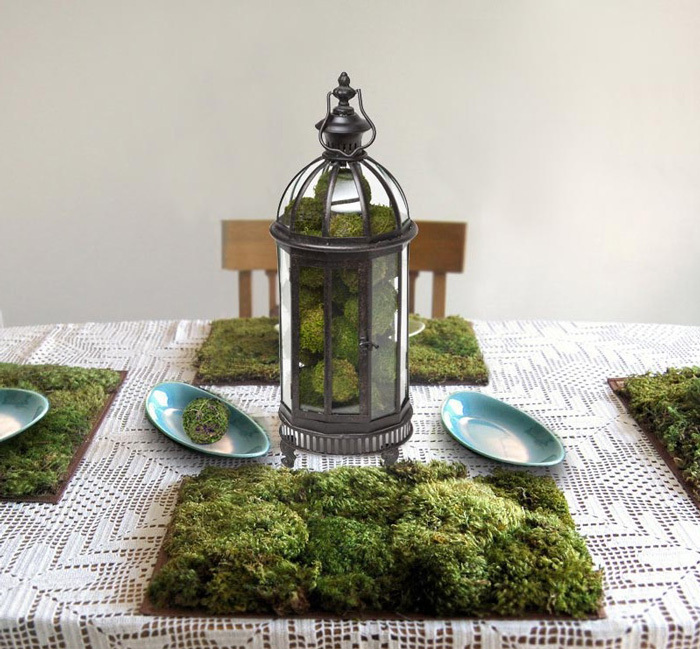 One of our favorite backyard party decorating ideas is a centerpiece made of stone and moss. 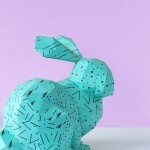 It is easy to make and gives a fun, graphic twist to any table. 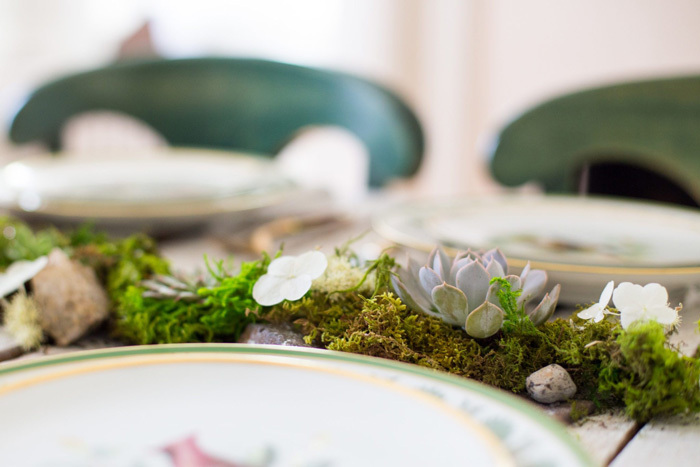 Just get moss in different colors and arrange it on the table, then set stones on top and you will get a naturally charming centerpiece. Place candles on the sides to add a warm glow to the arrangement. 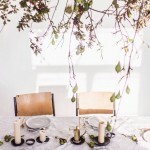 Another way to add some fresh green to your table is to make a fragrant, herbal centerpiece. 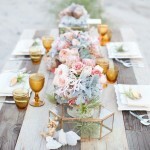 Mix different types of herbs, add flowers in between and place them in the center of the table. 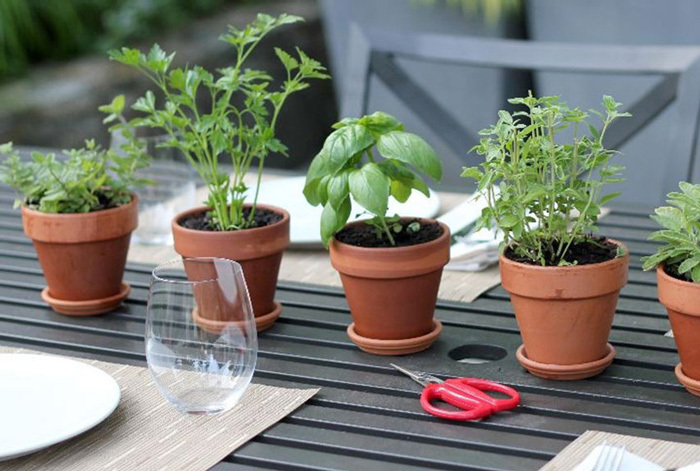 For this centerpiece you can use lavender, rosemary, mint, basil, thyme, dill and more. 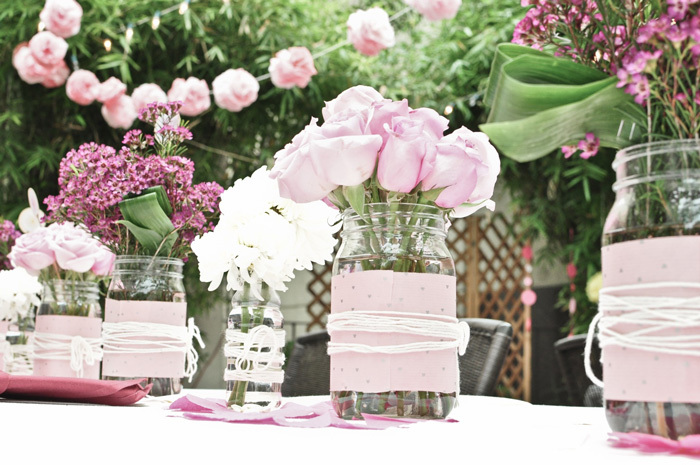 A free-floating centerpiece is also an excellent idea for your outdoor garden party. 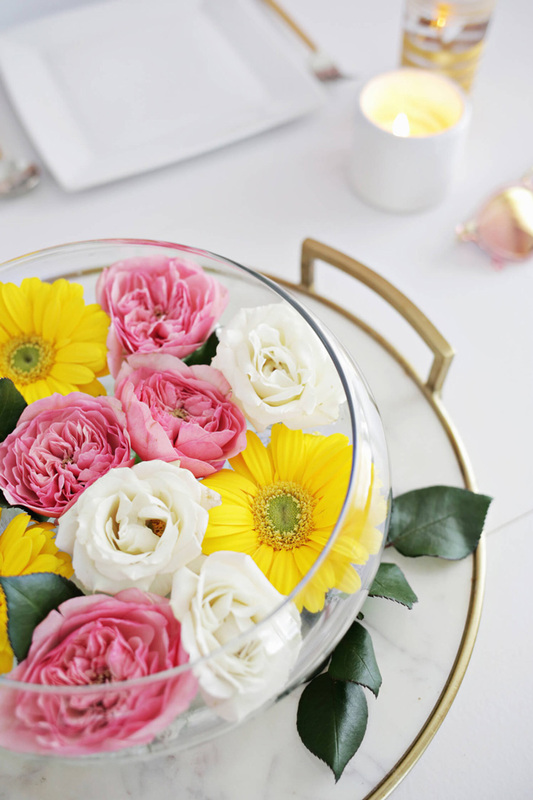 It is super easy to float a few fresh garden flowers in small balls of water and place them on the table. 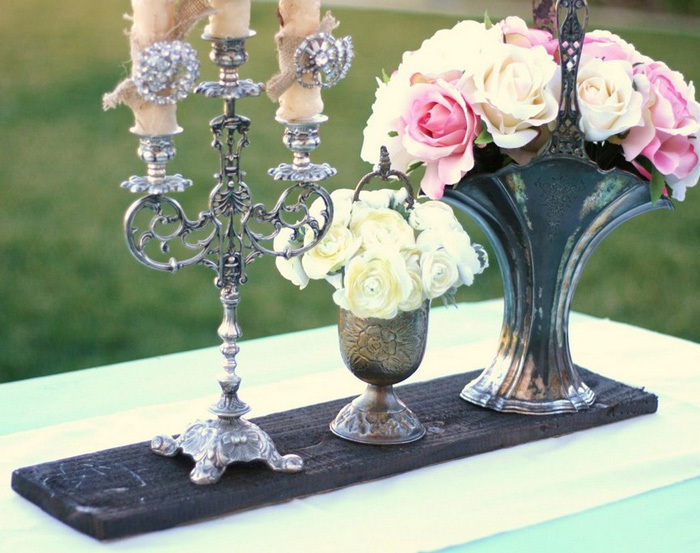 This centerpiece is a great addition to a vintage themed party. 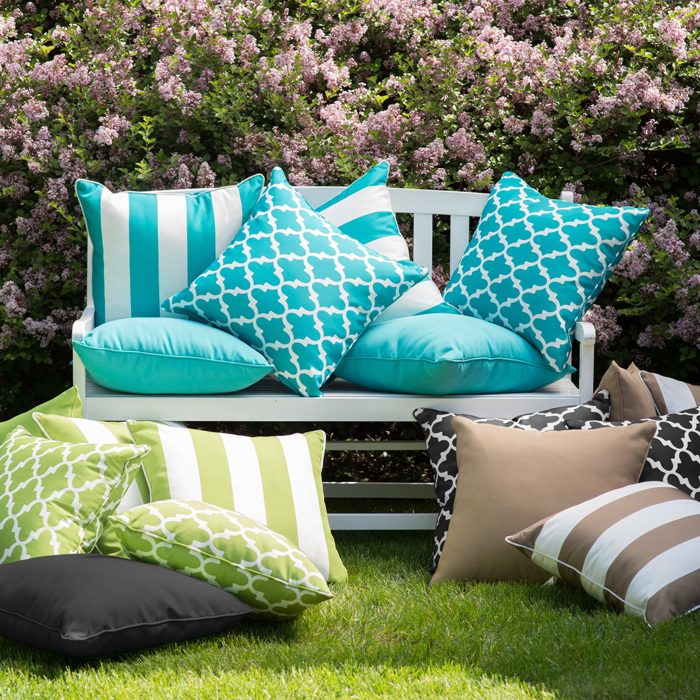 Make every corner of your garden or balcony feel comfortable with a couple of decorative, outdoor pillows. 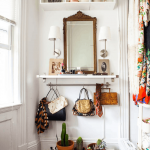 You can use an inexpensive vynil tablecloth to make your own pillows which add a touch of color to the outdoors and are very easy to clean. 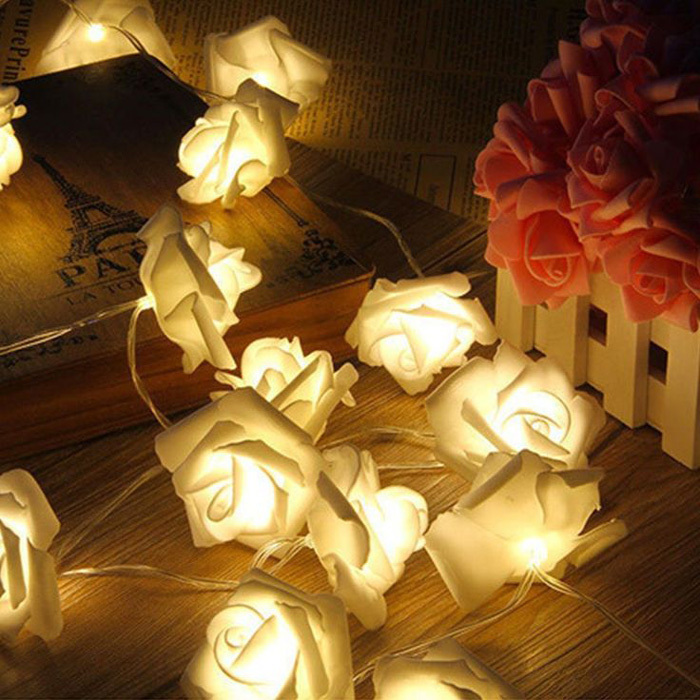 Do you want flowers which are not just pretty by day, but also glowing and beautiful by night? Add faux flowers to your holiday lights to make them look like a spring garland. 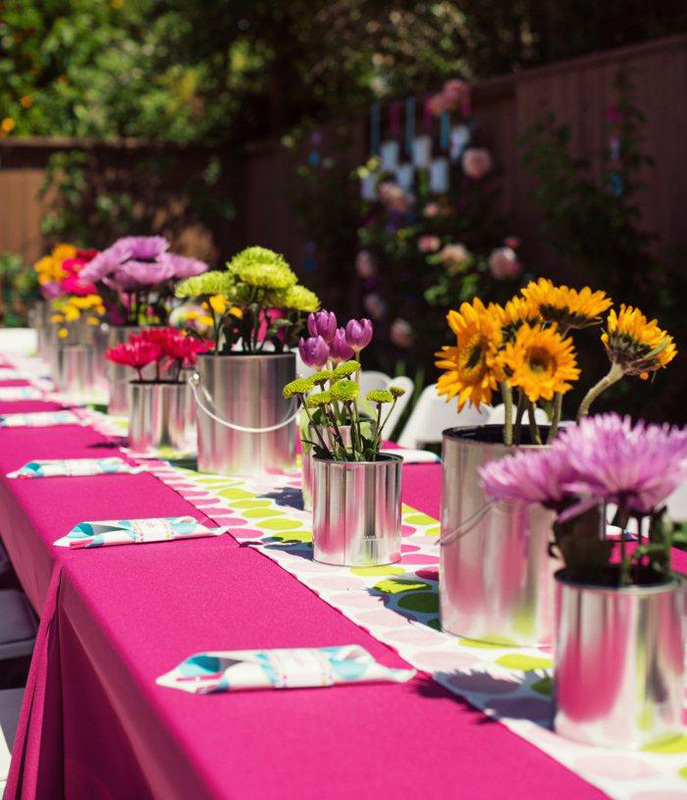 Silk, faux flowers are easy to find at the outdoor party supplies stores and can make a big impact in your party décor. 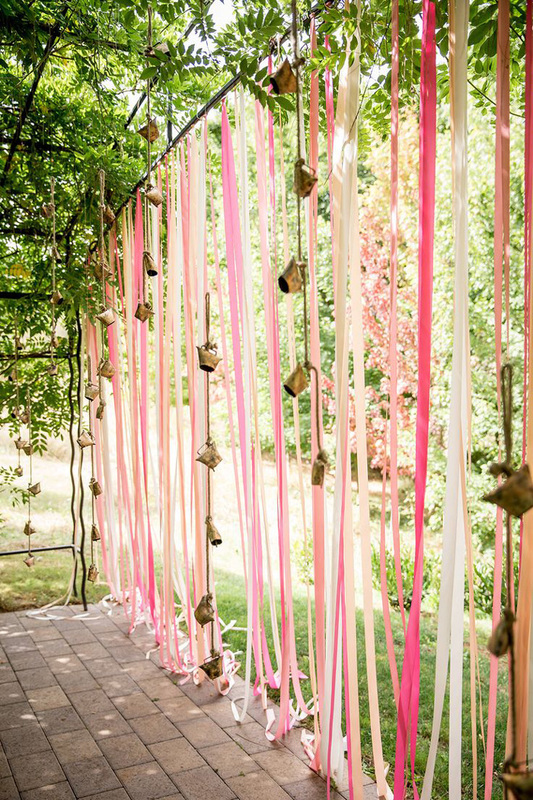 With a little touch the regular, colorful straws can become a focal point in the outdoor party decorations. 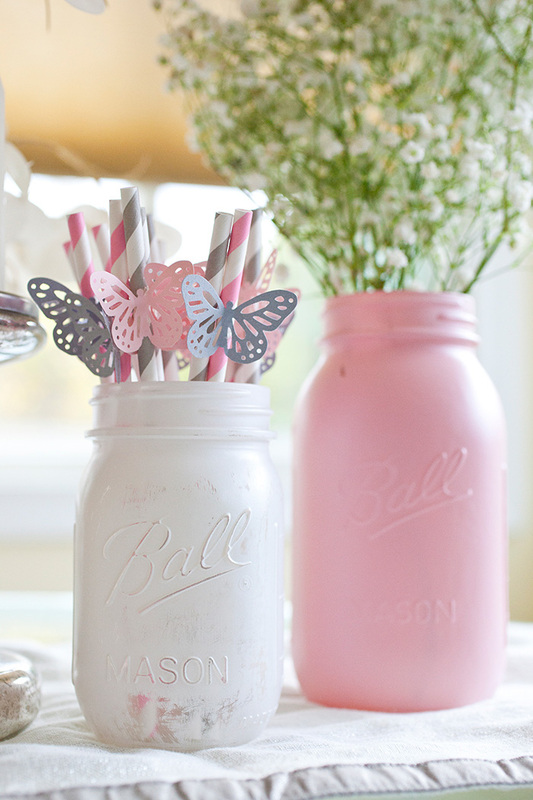 Cut out colorful paper butterflies and secure them on the straws of your party drinks. This will make them look even more festive and uplifting. Another cute way to upgrade your straws is to use baking cups and turn them into fanciful flowers which brighten up any beverage. 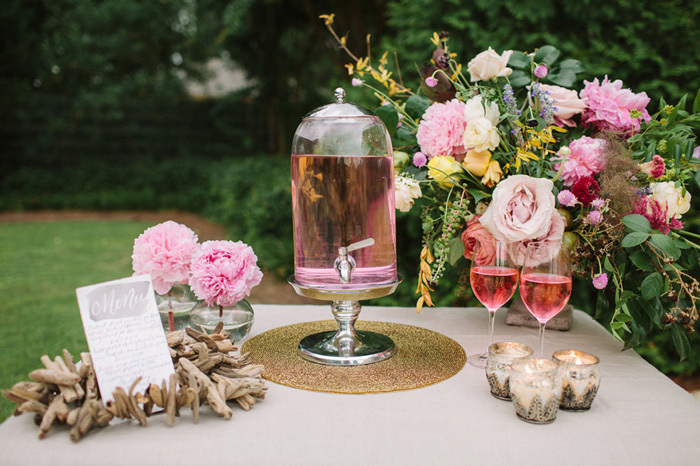 Bring the blossoms of your garden into the glasses. 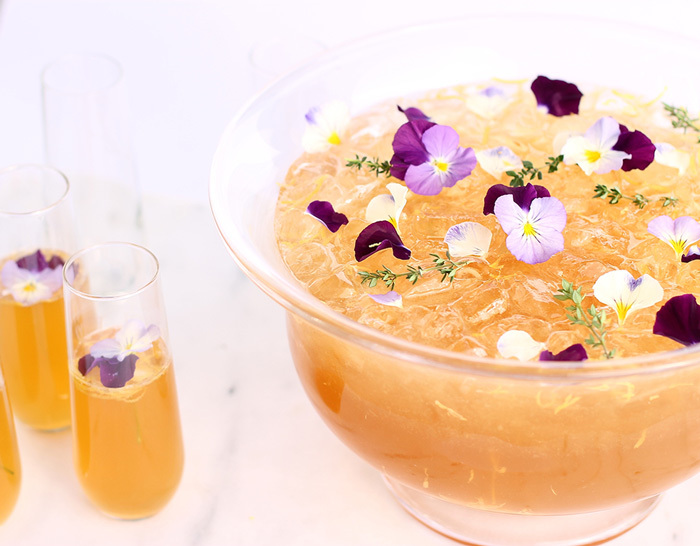 Float edible flowers or blossoms in your lemonade or cocktails to make them look fancy. You can also freeze some petals in ice cubes and put them into the beverages to add an elegant, floral touch. 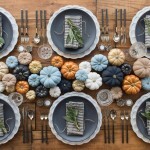 Welcome the new season with a festive looking table. 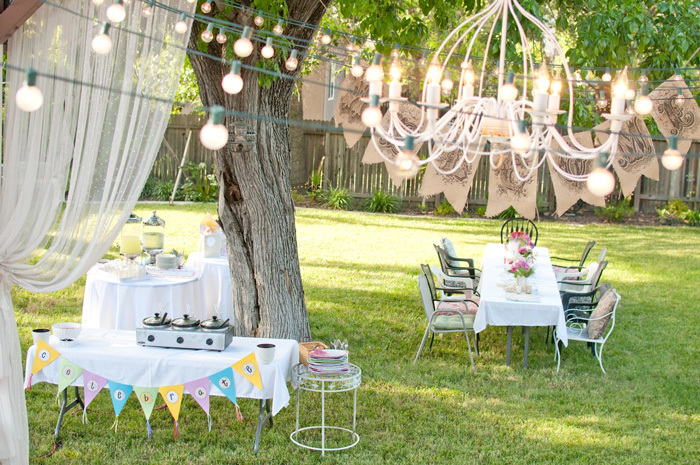 We hope these outdoor party ideas have inspired you for your own magical outdoor party spot with lots of flowers, colors, lights and pretty, little details.